Alamosa is the hub of the San Luis Valley. 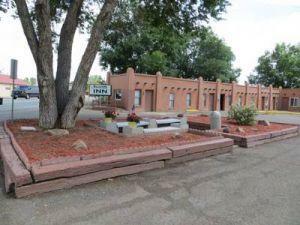 It's your best lodging choice when you visit the Great Sand Dunes National Park and Preserve, the Rio Grande Scenic Railroad, and the Cumbres & Toltec Scenic Railroad. There are many lodging options to choose from; finding one that matches your budget and style is just a click away. Most properties allow pets, so traveling with your furry friend is a cinch in the San Luis Valley. 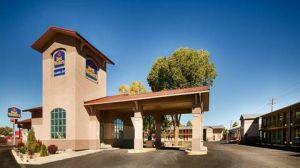 Alamosa's newest hotel offers family friendly rates, free continental breakfast, wifi and weekly rates. Contact (719)480-8392 to reserve your room!